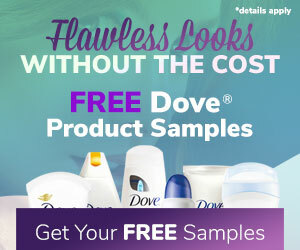 Visit the SuperSave website to pick and choose your favorite Dove Soaps based on your personal needs. Choose haircare or skincare. Free product samples? Yes, please!